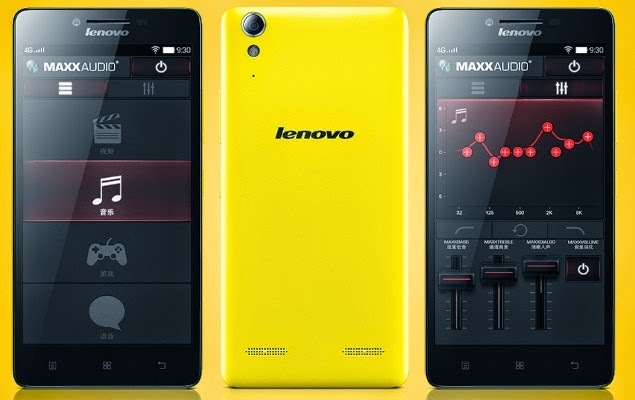 Lenovo K3, Music Lemon, is now official as the company is serious about stealing an ample amount of lightning from its compatriot, Xiaomi. It has released the entry-level smartphone to compete against Redmi 1s in China. The Vibe Z2-maker exclusively partner with JD, a giant online store in China, to distribute the device - the same strategy that Xiaomi uses in market plan. The Music Lemon only costs roughly USD 100 (more or less Php 4500) and boasts a feature set that is normally attributed with mid-range phones here in the Philippines. The Lenovo K3 registers to be a solid device that sports a 5-inch HD display and Snapdragon 410 with 1.2-gigahertz quad-core CPU. Memory wise, you will get an adequate 1GB of RAM and 16GB ROM across the board. There also the 8MP rear camera and and 2MP selfie shooter for you to capture those precious moments. Not only that, the handset has an LTE connectivity and 2300mAh battery. This phone obviously has more superior hardware compared to Redmi 1s. 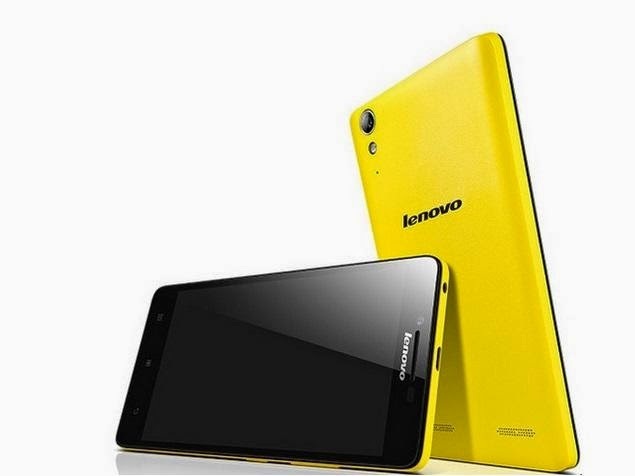 There’s no word yet if Lenovo is going to release the handset outside China. However, if it does, it will certainly gather enough following just like its Xiaomi counterpart.